Marine Chemical Ecology – The University of Texas Marine Science Institute invites applications for a tenured faculty position in the Department of Marine Science. We seek an innovative and eminent marine chemical ecologist at either the Associate Professor or Professor rank who will be eligible for the Mary Anderson Abell and Joseph Miles Abell, Jr., M.D. Endowed Chair in Marine Science, as a Chair Fellow or Holder, respectively. Areas of interest include laboratory and field methods to study intra- and interspecific chemical cues and signals of marine flora and fauna; elucidate chemical structures of cues and signals and their roles in ecosystem structure and function; and investigate the identities and mechanisms of xenobiotic disruption of chemical cues and signals in the marine environment. The successful applicant will be expected to establish an internationally recognized research program at the Institute, mentor graduate students and postdoctoral scientists, and teach at the graduate and undergraduate levels. We are interested in individuals who will contribute to diversity and equal opportunity in higher education through their teaching, research, and service. Apply through interfolio. Coastal Physical Oceanography – The University of Texas Marine Science Institute invites applications for a tenured faculty position in the Department of Marine Science. We seek an innovative and eminent physical oceanographer at the Associate Professor rank who will use field, remote sensing, and/or computational methods to study estuaries and coastal oceans. Areas of interest include, but are not limited to: circulation and connectivity to watersheds and the open ocean, ocean-atmosphere interactions, mixing processes, sediment transport including quantitative geomorphology, and interdisciplinary studies that couple physical, biogeochemical and biotic processes in estuarine and coastal environments. The successful applicant will be expected to establish an internationally recognized research program at the Institute, mentor graduate students and postdoctoral scientists, and teach at the graduate and undergraduate levels. We are interested in individuals who will contribute to diversity and equal opportunity in higher education through their teaching, research, and service. Apply through interfolio. 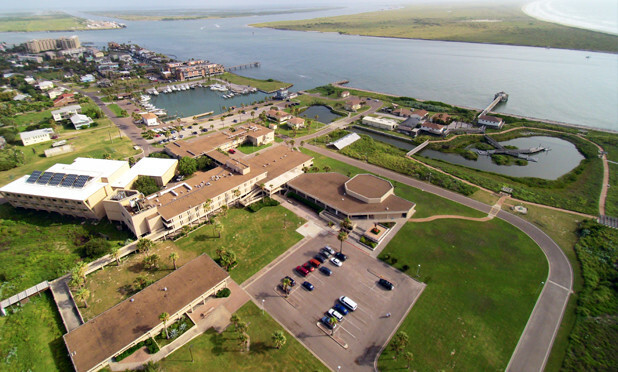 The positions are located at the Marine Science Institute in Port Aransas, Texas, which offers close proximity to a variety of unique estuarine and coastal habitats as well as excellent shoreside facilities for experimental work. Our infrastructure includes a newly renovated Estuarine Research Center in partnership with NOAA that expands the research capacity of the Marine Science Institute. This building houses the Mission-Aransas National Estuarine Research Reserve, a Marine Library, and 12,000 square feet of space for faculty offices and state-of-the-art research laboratories. New additions under development include a 10,000 square foot building for the new Center for Coastal Ocean Science that will house chemical ecology and toxicology research. Successful applicants will have the freedom to follow independent and collaborative research, and will be provided with 9 months of state-funded salary support for research (75%) and teaching (25%). The University of Texas Marine Science Institute is responsive to needs of dual career couples and is committed to equality of opportunity. We strongly encourage women and racial/ethnic minorities to apply. 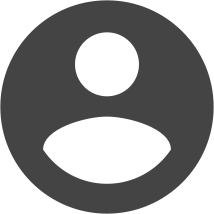 Applications should include a letter of interest, curriculum vitae, teaching statement, a research statement, and a list of three potential references sent electronically to Interfolio. Review of applications will begin January 2019. The University of Texas at Austin is an Equal Opportunity Employer. A criminal history background check will be required for finalist(s) under consideration for these positions.